K-12 schools, colleges and universities are awash in technology that would have been unthinkable even a decade ago. Interactive tools have transformed online and blended learning from passive experiences to active, engaging environments that allow students to work together on projects tailored to their specific needs and interests. This issue brief explores ways in which technology is transforming teaching and learning, and preparing students for the future of work. 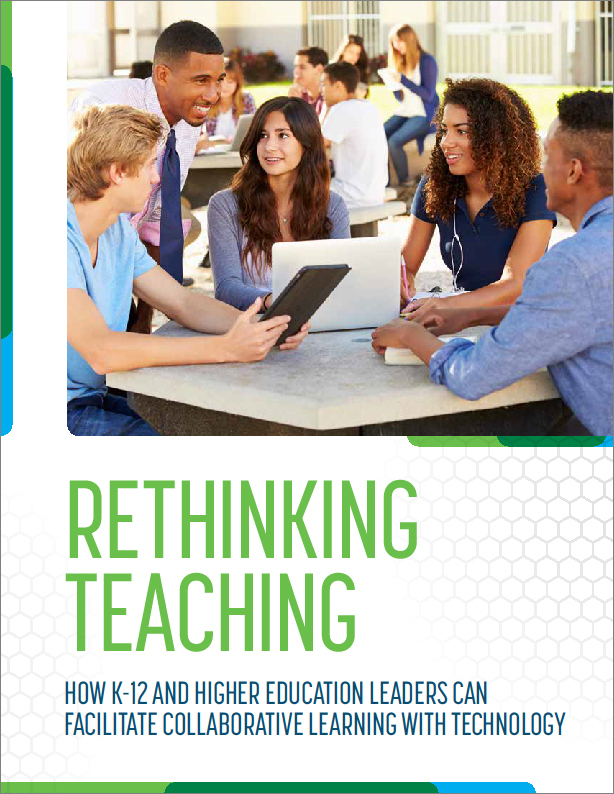 Download now to see suggestions on how district and higher education leaders can help educators innovate.